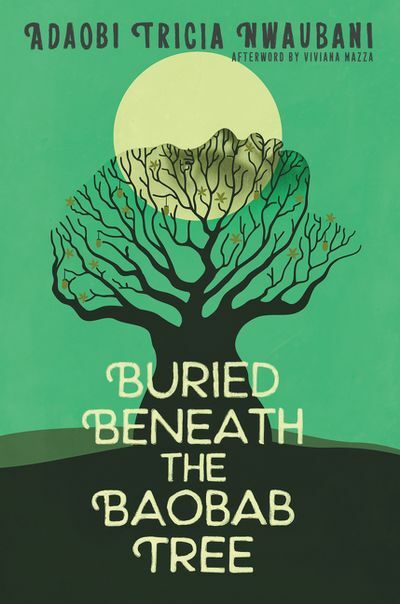 Both the prestigious American Library Association Awards and the USBBY Outstanding International Book Award lists in children’s and young adult literature were recently announced. 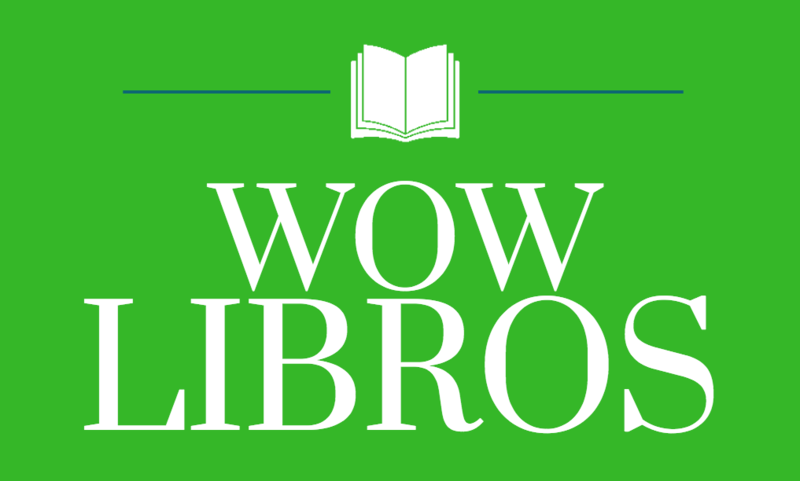 This list of 39 translated books that cut across age levels from Pre-K to YA offers many genres, themes and countries of origin with a variety of potential uses in the classroom. While the OIB committee, on which I served this year, suggests potential thematic connections in their discussions as well as in the School Library Journal article announcing the list, I would like to share some personal connections I made while reading and discussing these books. 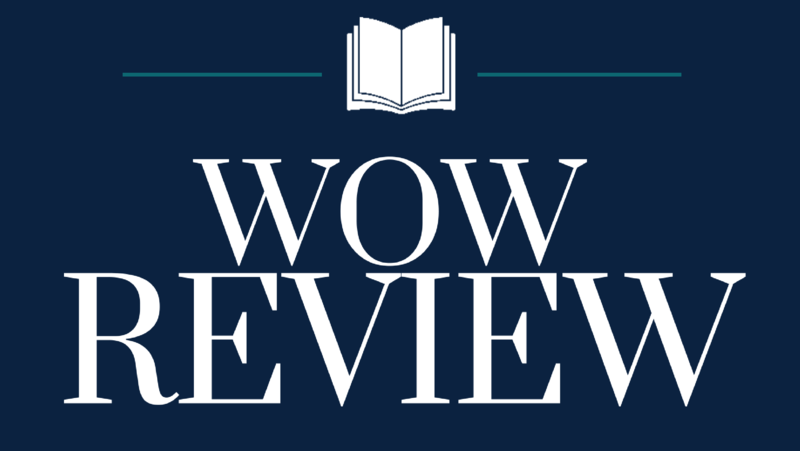 Most of these connections cut across the award list, but later this month, I will share some excellent books that didn’t make the final list as well as other recently published books. My ongoing interest lies in the examination of the role of literature in supporting music as a significant multimodal resource. I drawn immediately to books in which music is key to the characters within. Music is a living, vital aspect of how we learn about ourselves, share our stories, understand the cultures and stories of others, and use multimodality to comprehend the world around us. Music is acknowledged as a traditional cultural form, but the intricate connection between literacy, learning and music that speaks to comprehension that has not frequently been elaborated upon. While literature about music does not take the place of actual music as an intercultural resource, it can be used as a tool to help relay meaningful experiences and insights that speak to music’s importance. Keeping this theme of music being key to a story’s context in mind, three books stood out on the final OIB list. While each represented diverse life experiences, all pointed to music as a source of identity and resiliency. A Story Like the Wind also shared in last month’s “My Take, Your Take,” is written by Gill Lewis and illustrated by Jo Weaver. A small boat of refugees is drifting in the water, the motor having died. One passenger, thirteen-year-old Rami, brought only his guitar on this journey. However, the guitar, easily recognized as part of Rami’s identity, becomes a source of resilience and hope for all on the boat. The music that Rami plays tells a story but also elicits the stories of other refugees, giving them voice. 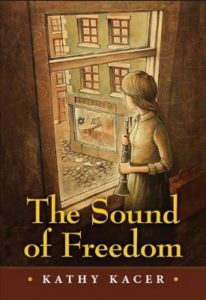 The Sound of Freedom by Kathy Kacer is set in pre-WWII Poland and Palestine. 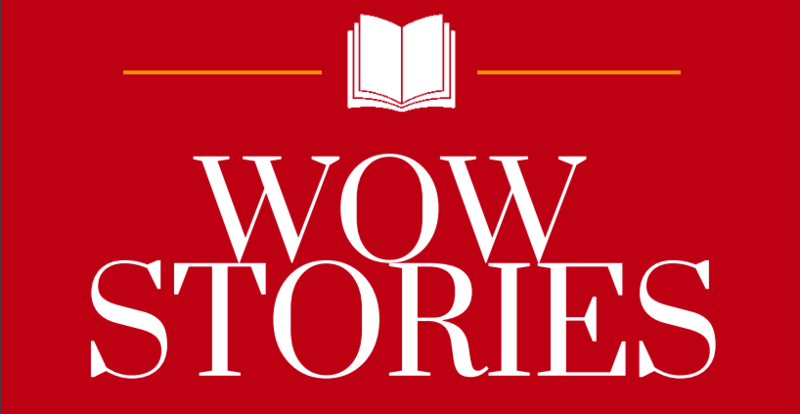 This story is about the escape of Jewish musicians from Krakow to Palestine made possible by their acceptance to be part of a new orchestra in Palestine, later to become the Israel Philharmonic Orchestra. 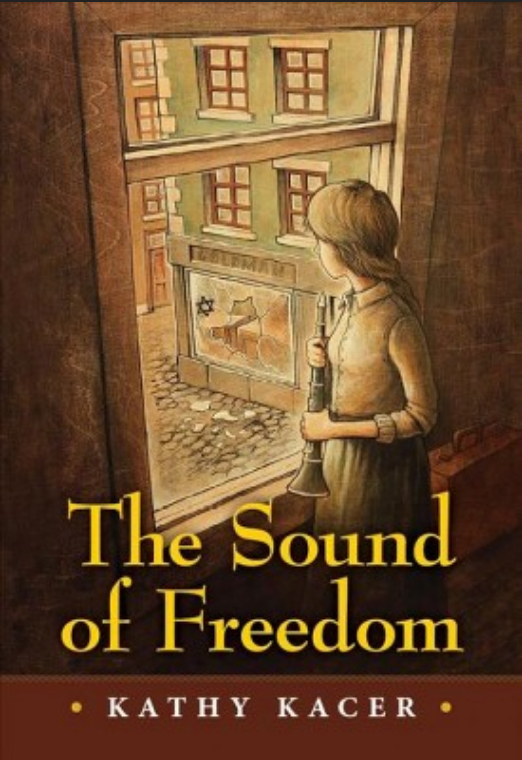 Focusing on Anna and her family, readers realize the importance of music to her father as he faces the difficult decision of either remaining in Krakow despite the imminent attacks on the Jews or leaving his position in the Krakow orchestra were he to audition for the Palestinian orchestra. Music is his identity but also offers resilience by providing a way to escape with his family-– once he is accepted as part of the Palestinian orchestra. 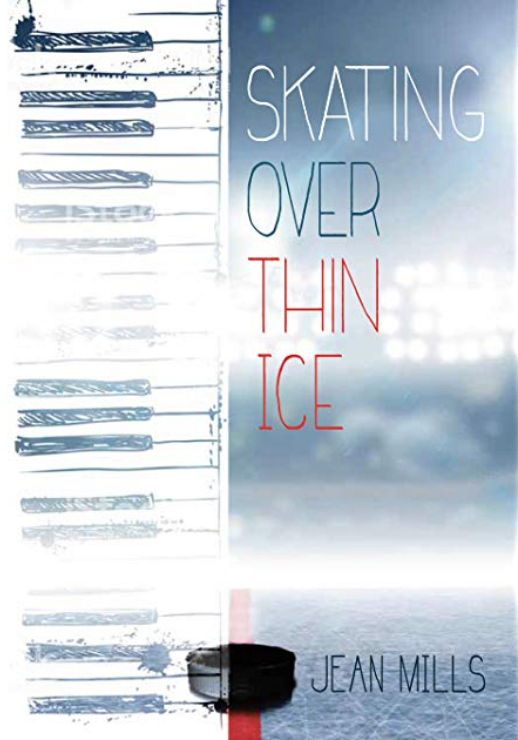 In a contemporary setting, Skating Over Thin Ice by Jean Mills gives readers the experience of music from the heart of a child prodigy. Engulfed in music, even perceiving the world around her as if it were a concert hall, Imogene’s identity is powerfully constructed around her gift of music. This powerful part of her identity makes it easy for her to withdraw from social interactions. Enter an extremely talented hockey player during Imogene’s senior year and the story shares how these young people support each other as they navigate the “coming-of-age” as both gifted and challenged. As I add these international titles to my ongoing working list of books supporting music as a framework for identity and resiliency, I also add to my list a recent Pure Belpre honor book, When Angels Sing, The Story of Rock Legend Carlos Santana, by Michael Mahin, illustrated by Jose Ramirez. Having a musician for a father, Santana realizes the importance of finding music that made one’s angels sing. The story shares his search for his own unique sound. By the same author, Muddy, the Story of Blues Legend Muddy Waters, illustrated by Evan Turk, speaks to the life of this self-taught blues musician whose influence on blues, jazz, rock and contemporary musicians was and is international. Mahin illustrates both books in ways that visually support the music of these iconic men while the text of each captures the musical soul of their identity. Each of the recent titles that is discussed here joins others on my list, such as A Song for Cambodia by Michelle Lord, illustrated by Shino Arihara, Drum Dream Girl by Margarita Engel, illustrated by Raphael López, and Django by Bonnie Christiansen—- all stories of music’s cultural and social semiotic role in framing identity and resiliency. What books have you read that revealed music as more than just an aesthetic pleasure? What books might share the “universal” aspect of music but in personally unique ways that recognize music’s communicative role?